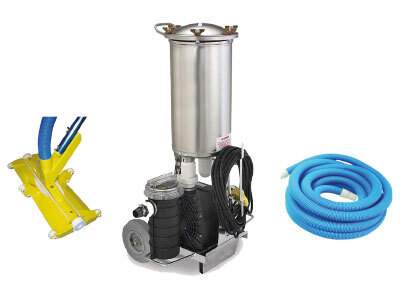 No more small impurities in Spas. 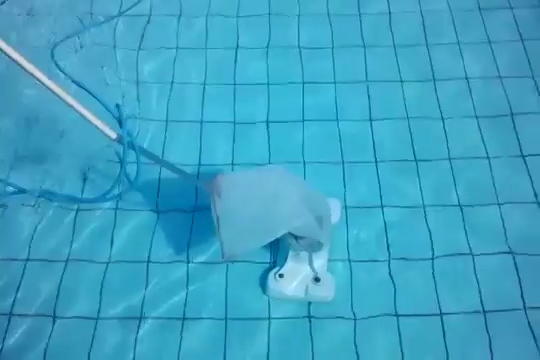 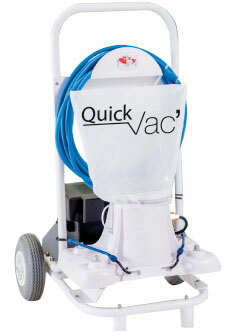 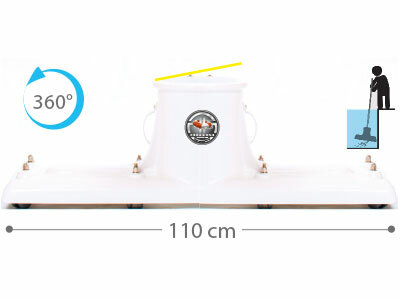 Quick Vac' Spa is the easy and efficient maintenance solution. 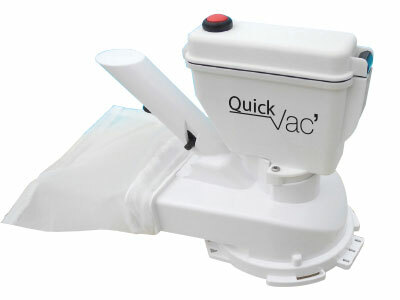 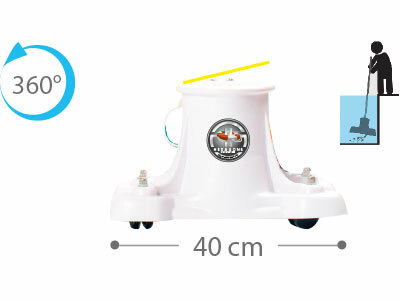 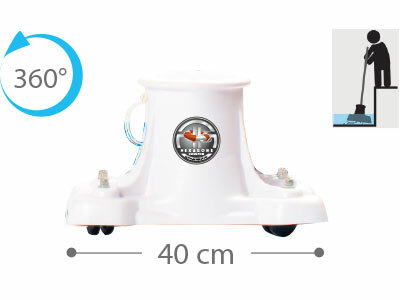 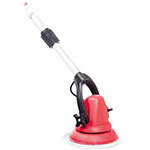 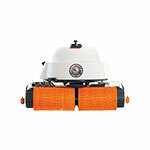 Quick Va ' Spa is a vacuum cleaner on batteries or on main power supplied with 2 filter pockets of 5 and 100 microns. 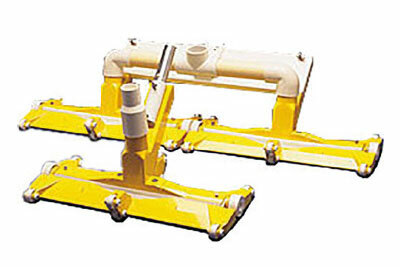 Equipped with an antireturn valve.